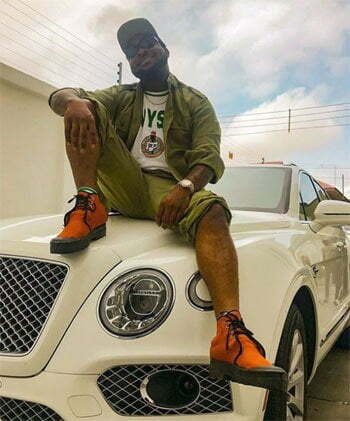 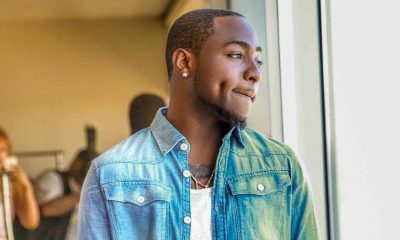 Reno Omokri, former presidential aide to ex-President Goodluck Jonathan, has reacted to the news that popular Nigerian music star, Davido is currently participating in the NYSC programme. 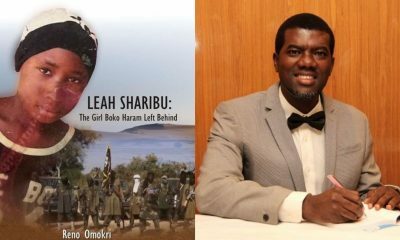 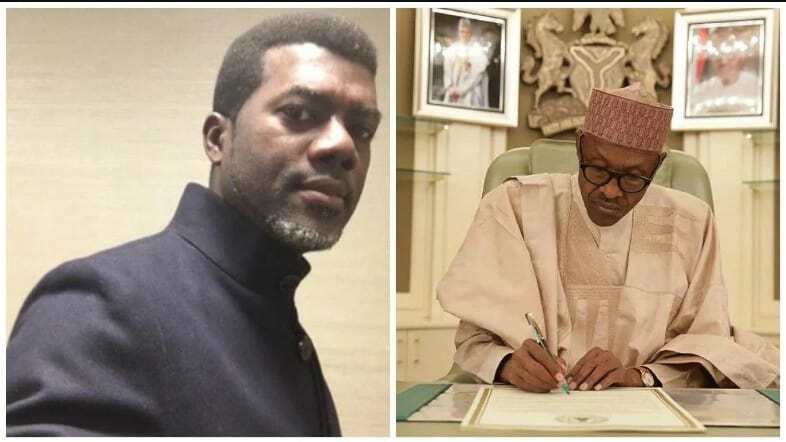 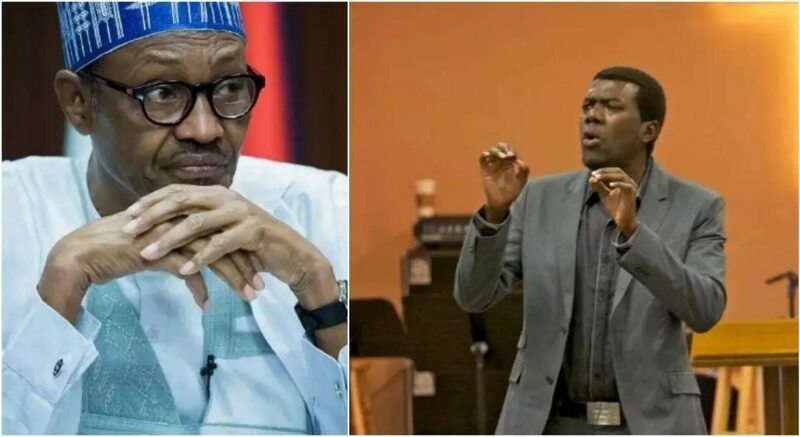 Omokri in a tweet via his official twitter account, attacked Nigeria’s minister of finance, Kemi Adeosun for her alleged forgery of the NYSC certificate and also chided President Buhari for defending her. 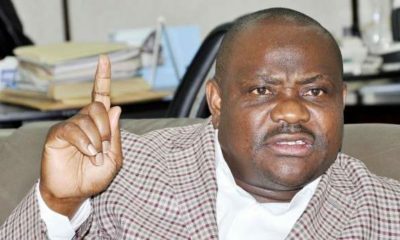 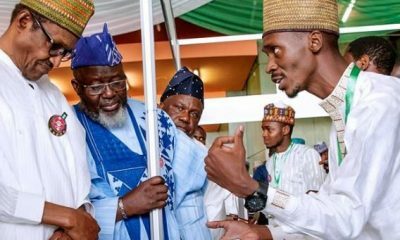 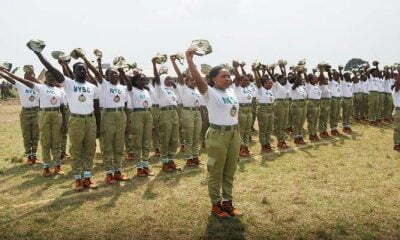 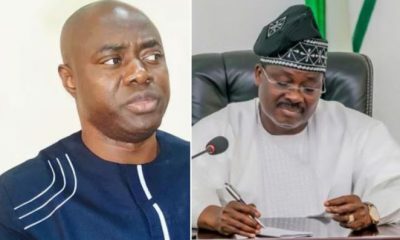 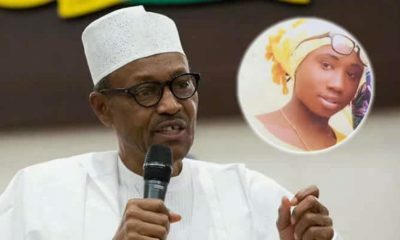 Naija News recalls Adeosun has been in the news since an investigative report alleged she didn’t participate in the mandatory NYSC scheme and that the exemption certificate she parades is forged.